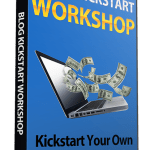 Inside This Easy To Follow 5 Day Crash Course You’ll Discover How To Plan & Host Your Own Profitable Local Workshops! What’s Included in the…. 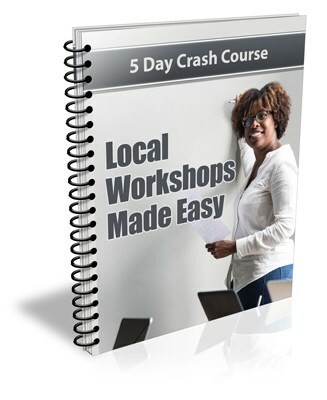 Local Workshops Made Easy Package? So what are you waiting for? 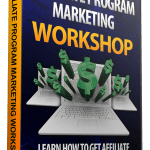 Grab the “Local Workshops Made Easy” crash course package complete with private label rights today and start using it to build your list and educate your subscribers right away! 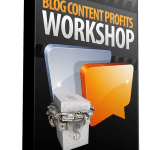 Why Purchase This Local Workshops PLR Newsletter eCourse From BuyQualityPLR.com? 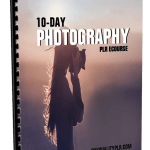 We will only be selling 50 copies of this Local Workshops niche newsletter ecourse, so don’t waste any time and grab your PLR license while it’s still available for sale.